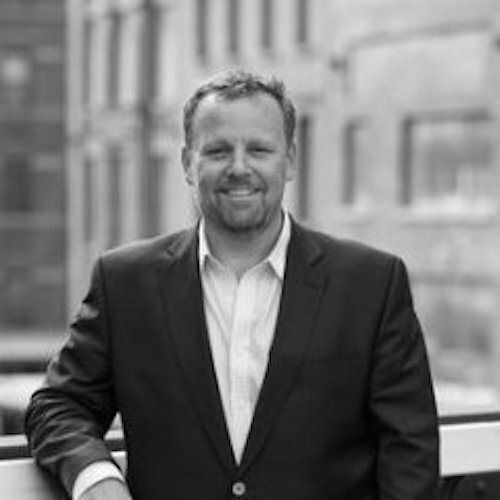 Trevor Price serves as Managing Partner of Oxeon Partners, a healthcare investment and retained executive search firm that invests in, then helps build management teams for healthcare technology and service companies. Oxeon’s current search clients include Evolent Health, Liazon, Privia Health, athenahealth, NorthStar Anesthesia, The Advisory Board Company, naviHealth, MedHOK, Unified Physician Management, Advanced Practice Strategies, Rise Health, RedBrick Health, Recondo, Omada, ZeOmega, Cleveland Clinic Innovations, Stanson/Cedars Sinai and others. Price is also Managing General Partner of Oxeon Investments LLC, with its portfolio of close to 70 investments in emerging and growth stage companies, and sits on the Boards/Advisory Boards of UHG Ventures (United Health Group), AVIA Innovation Venture Fund, Linkwell Health, CarePlanners and Questus. He is a mentor at StartUp Health, BluePrint Health and HealthBox.